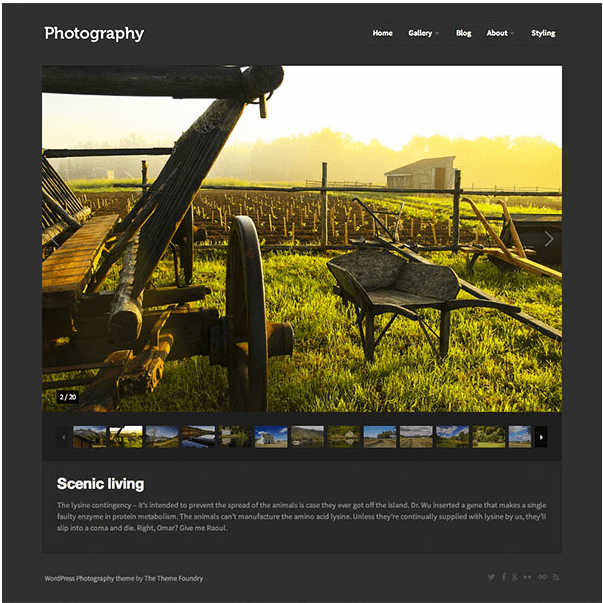 Lydia is a WordPress theme specially for Photography and Magazine based websites. It is a well documented theme that will guide you in building site with it, also it is responsive and retina ready thus making it capable of adapting devices ranging from desktops, laptops, tablets, mobile phones to iPads and iPhones. On activating this theme you get theme options panel which has lot many powerful settings to choose and customize site with few clicks without any knowledge of programming. The most important feature of this theme is that it is compatible with a powerful page builder plugin called Visual Composer using which you can build any web page with any desired structure. Visual composer comes packed with 40+ elements like Text Block, Row, Separator, Text Separator, Message Box, Facebook Like, Google+, Pinterest, Tweetmeme, FAQ, Single Image, Image Gallery, Tabs, Accordion, Icon Element, Posts Slider, Widgetised Sidebar, Button, Call to Action, etc. 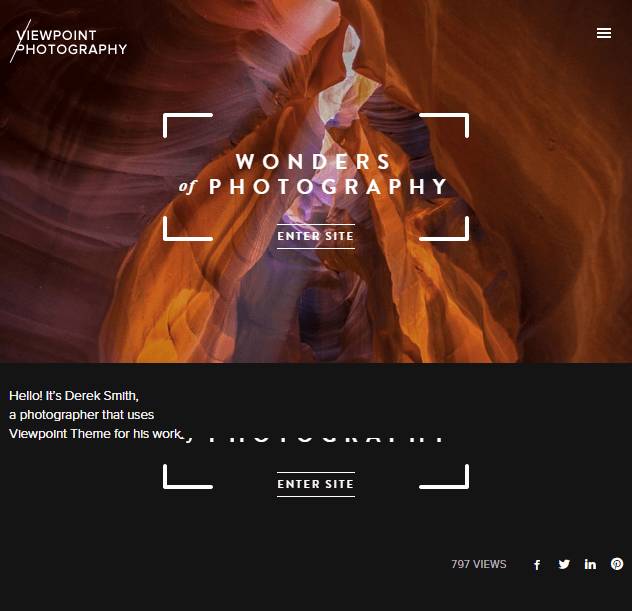 Integrated with 9 unique Home page layouts. Translation ready with WPML plugin compatibility. Included with Revolution slider which is an innovative slider and Child theme. 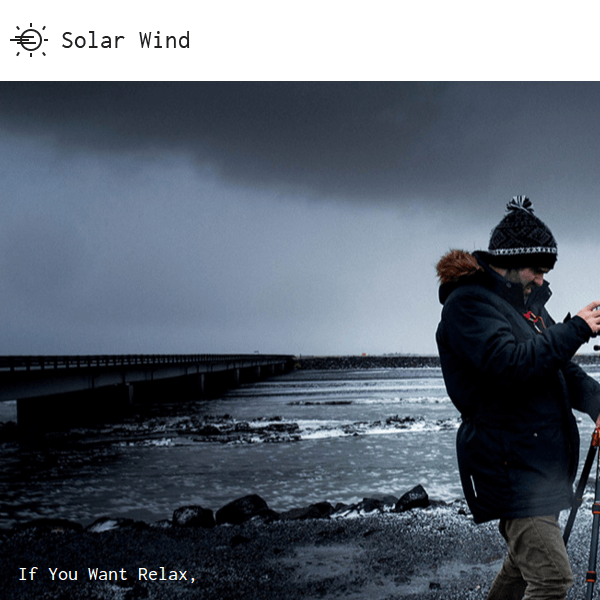 Blog Layouts – Grid Blog, Classic Blog and all again with a sidebar. 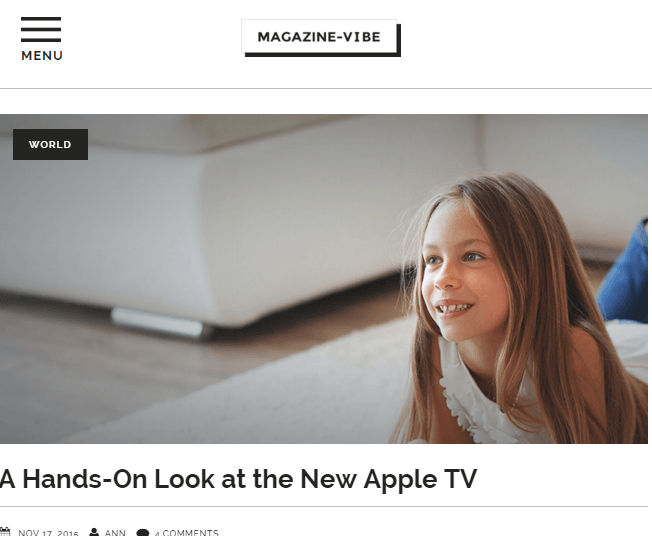 You get 6 different blog layouts to choose from. 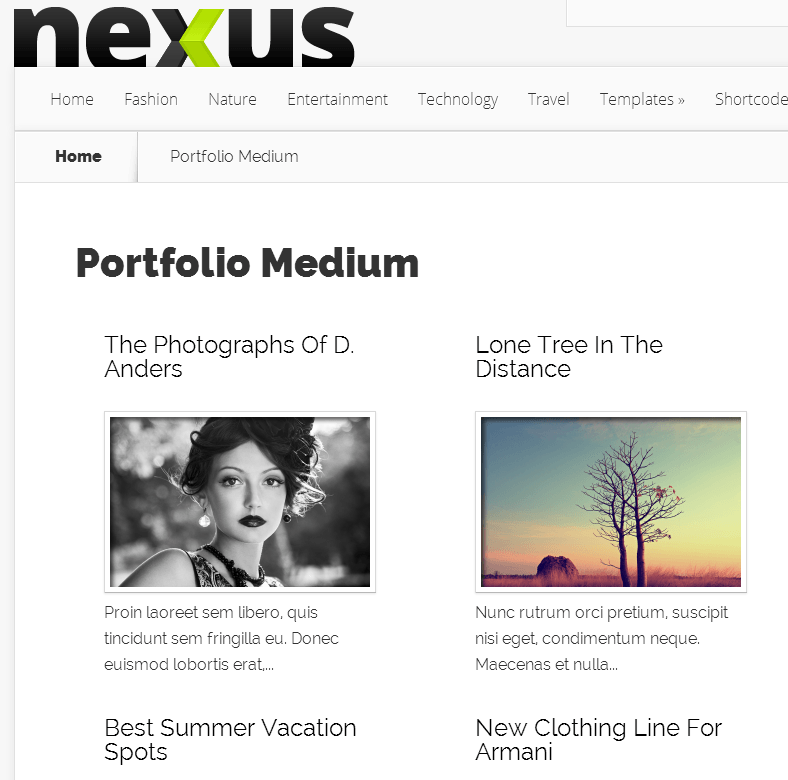 Portfolio Layouts – Portfolio post type layouts and filterable portfolios. Lydia is one of the very beautiful theme that is indeed eye catching for the visitors. 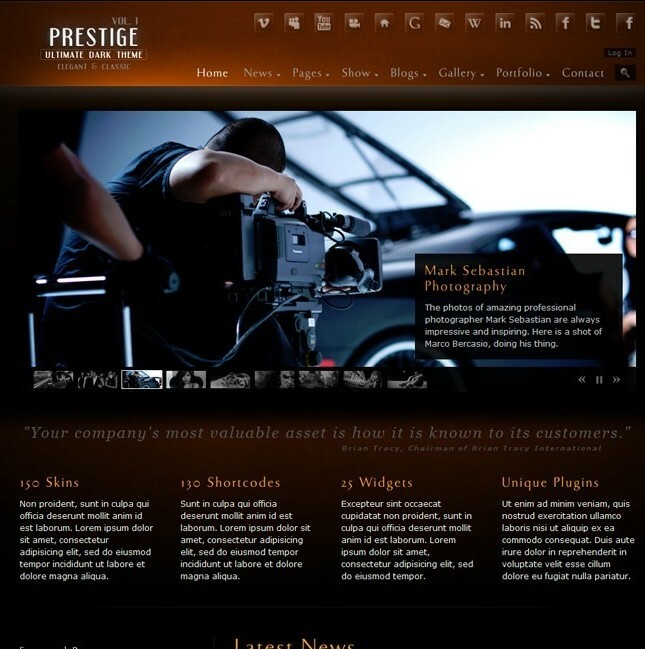 It allows to customize the site easily as per the requirements from so many theme options available. 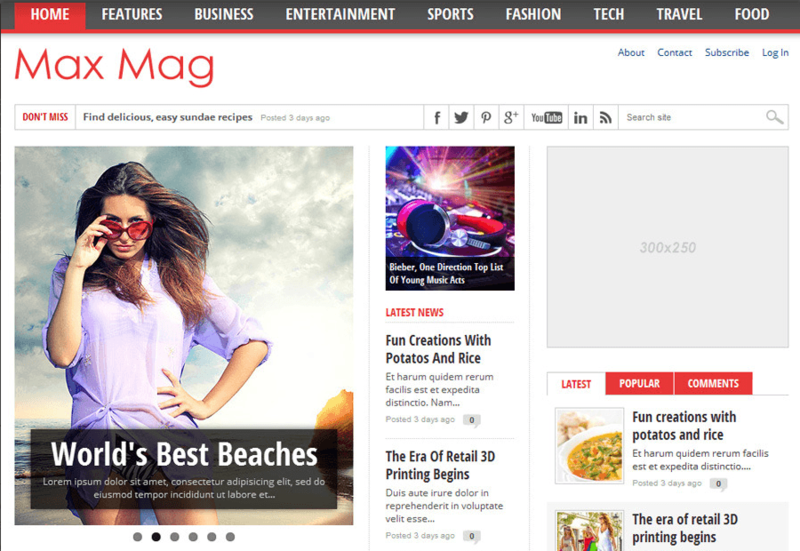 There are different blog layouts that are provided by this theme that eases the work.